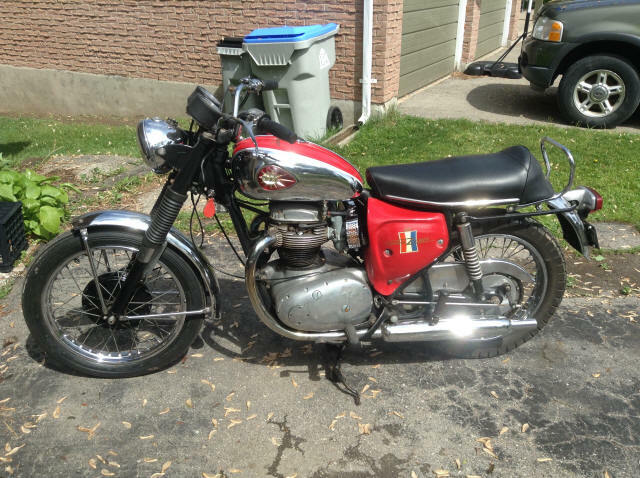 I have a 1967 BSA A65 lightening for sale. 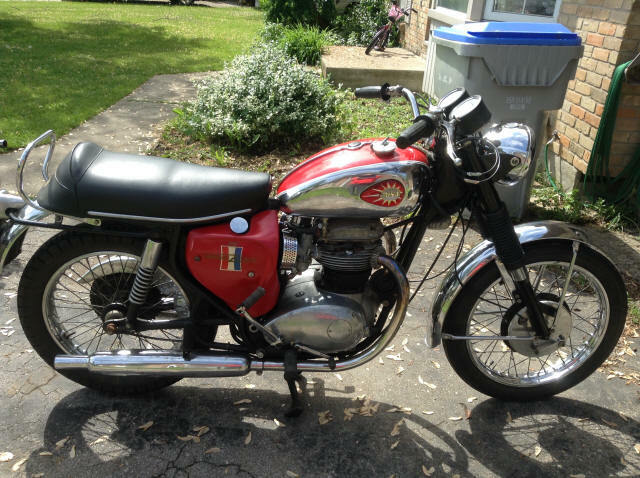 It has a 1968 Firebird Scrambler motor. It starts and runs good. It has a boyer ignition, new tires and tubes and a new battery. I would also assist with shipping and crating.